Want to see all the technologies used by ft.com? The Financial Times, one of the world’s leading business news organisations, is recognised internationally for its authority, integrity and accuracy. Providing essential news, comment, data and analysis for the global business community, the FT has a combined paid print and digital circulation of more than 600,000 (Deloitte assured, Q1 2013). 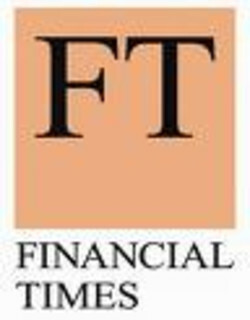 FT.com has over 328,000 paying digital subscribers and the newspaper has a global print circulation of 273, 047 (ABCs, March 2013). Mobile is an increasingly important channel for the FT, driving 34% of FT.com traffic and 15% of digital subscriptions. FT education products now serve 25 of the world’s top 50 business schools. For a quick look at additional technographic info on ft.com or any domain on the web, download our Chrome Extension. Check out our help article to see how Datanyze Insider can help you.